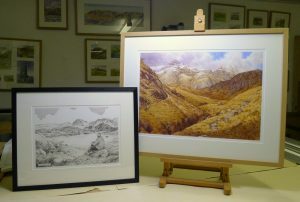 Here’s your chance to win a framed original sketch that I completed for the Wainwrights in Colour project. 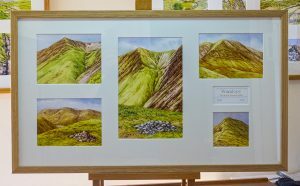 The sketch from the Burnbank Fell chapter was the only painting from the whole series that I was asked to re-draw at the clients request. 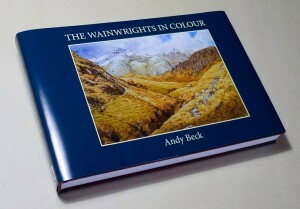 It is very similar to the one that appears in the forthcoming Wainwrights in Colour Book. So how can you win this unique prize? I have been overwhelmed by the recent requests from those people wishing to obtain copies of the book, many of whom offered to pay for the book in advance. Well, from today you can not only pay for the books and reserve the quantity that you require but by doing so your name will go into a draw to win the original paintings. I will also be able to prepare labels and packaging so that customers will obtain the book as soon after publishing as possible. 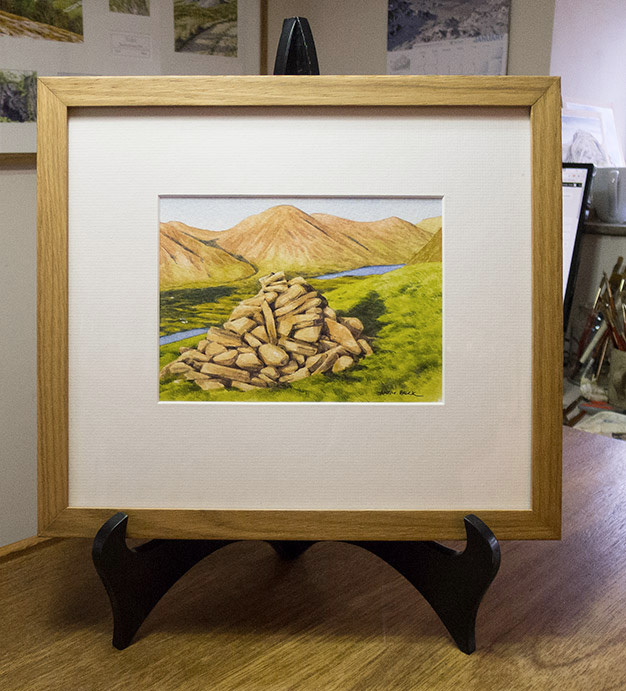 To be in with a chance of winning the above sketch you must have fully paid for a copy of the book by 23.59 on Wednesday 18th January.